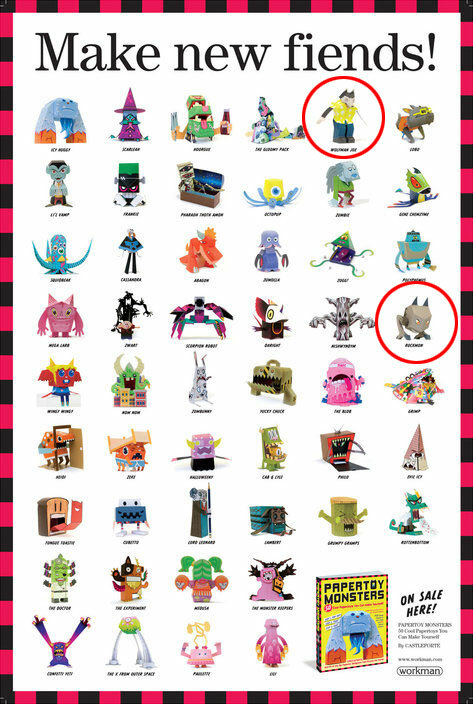 Last year Roomism was work in a project of create 2 paper monster for a book. 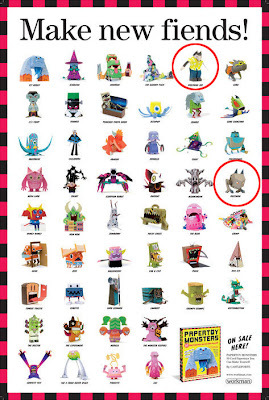 Like the cover said that you can make your very own amazing papertoys, I can said all of the paper toy in the book are really simple to make, just follow the numbering and stick them together. I'm not sure whether it sold in any local book shop, you can try to search around. 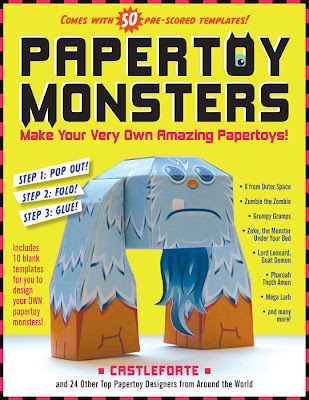 Or you can order Papertoy Monsters: Make Your Very Own Amazing Papertoys! from amazon.com. Monster in the circle are our creations. I know you can't see it.